(CNN) -- A large California fire that has been raging since Monday afternoon has claimed a ranch owned by "Big Bang Theory" actor Johnny Galecki, his representative told CNN. Galecki was not home at the time of the fire and has not returned to the location since the incident, first reported by TMZ, his rep said. The ranch, which is not Galecki's primary residence, was claimed by the so-called Hill Fire, a blaze that started around 3:30 p.m. local time on Monday about 200 miles northwest of Los Angeles. The fire has thus far burned 1,598 acres and was 60% contained as of Tuesday night, according to the California Department of Forestry and Fire Protection -- also known as CAL FIRE. "My heart goes out to all in the area who are also experiencing loss from this vicious fire. The threat of which we live with constantly, which may seem crazy to some but we do so because living in our beautiful, rural area makes it worthwhile," Galecki said in a statement provided to CNN. He added: "It's never the structures that create a community -- it's the people. And if the people of Santa Margarita have taught me anything it's that, once the smoke has cleared, literally and figuratively, it's a time to reach out and rebuild. We've done it before and we'll need to do it together again. And it will make our community even closer and stronger." 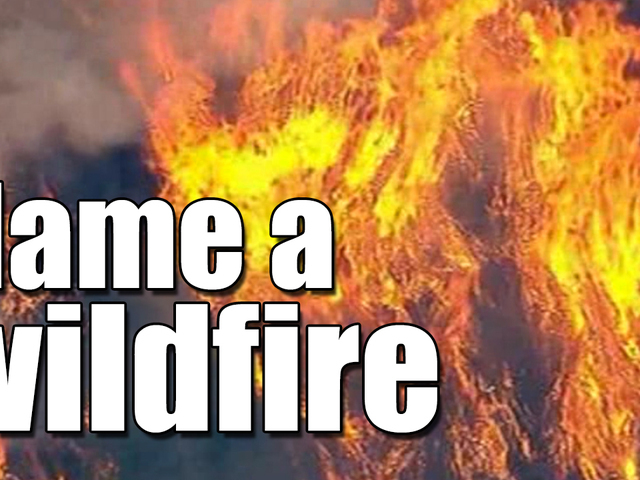 On Tuesday evening, residents were told they could start returning to their homes, according to a press release from CAL FIRE and the San Luis Obispo County Sheriff. Restrictions on nonresident travel to the area remained in place, the release said. "Endless thanks to CalFire and the Sheriff's office," Galecki said. "I know you guys are fighting the good fight to keep us safe. So very relieved no one has been hurt."